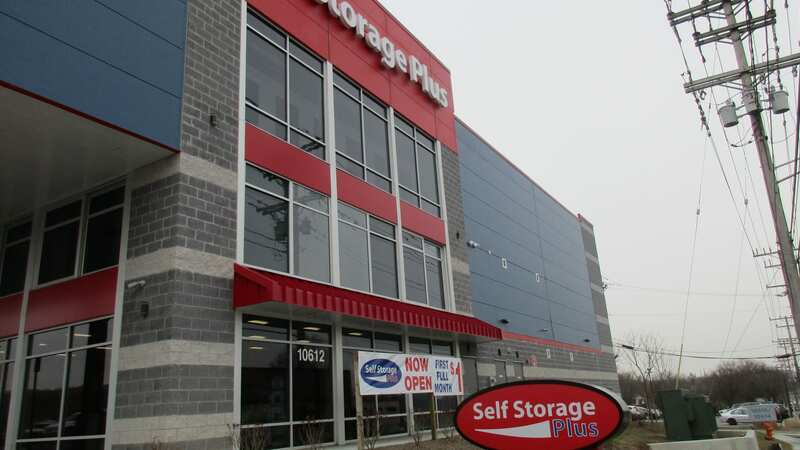 Opening in mid-to-late December 2018, Self Storage Plus in Cockeysville, Maryland is ready to assist you with all of your packing and storing needs. 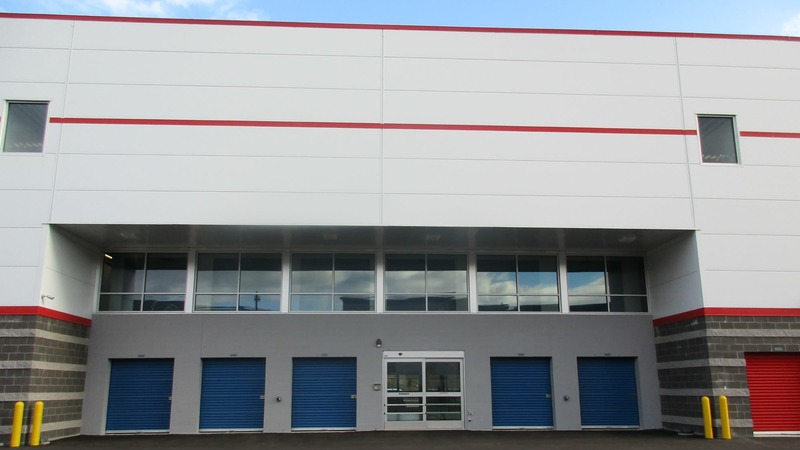 At our new, state-of-the-art storage property we pride ourselves on offering unparalleled customer service, and we remain focused on making storage convenient and accessible for both our residential and commercial customers. 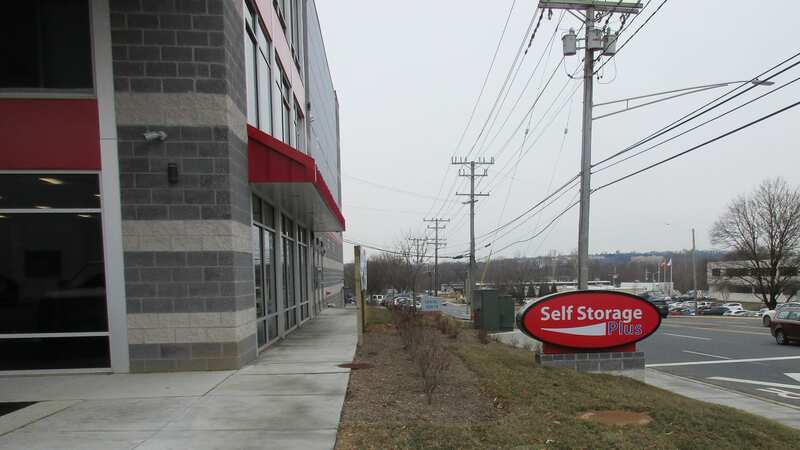 We are locally owned and operated and enthusiastic about supporting the storage needs of our community. 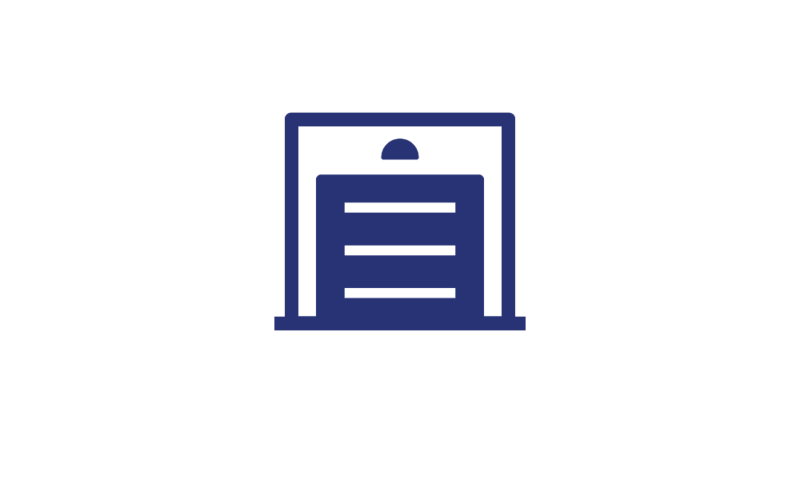 Whether you are moving into a new home, expanding your business, storing your college dorm room for the summer, storing seasonal items, or even making space in your garage, Self Storage Plus will be ready to assist you. 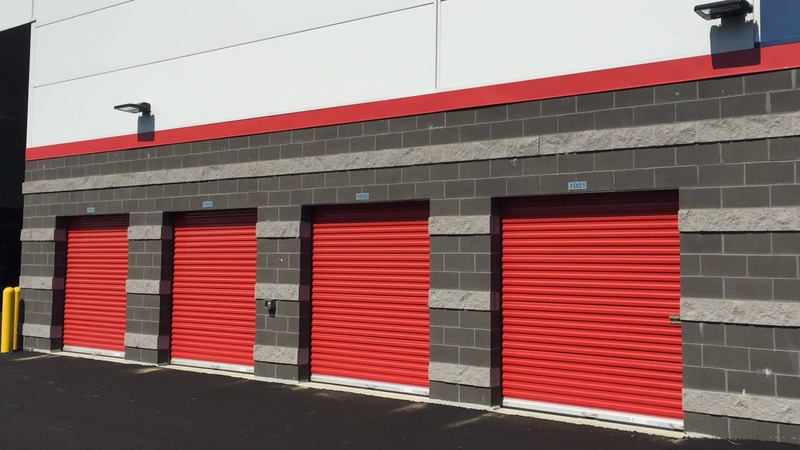 When you are accessing your storage space at Self Storage Plus in Cockeysville, you will appreciate the convenience of a covered, drive through loading area, at our new, well-lit storage property featuring a wide, circular, drive aisle. 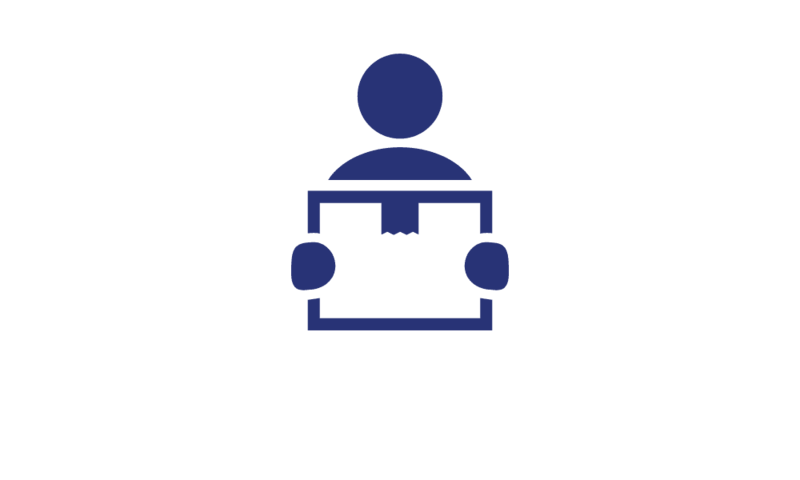 With state-of-the-art features such as coded-entry with personalized access codes, 24-hour video surveillance and intercoms throughout the building, you will know that your safety is also our priority. 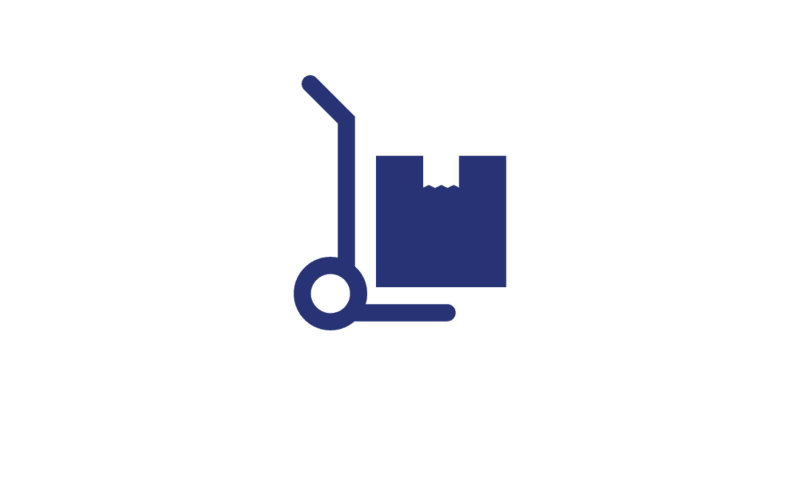 Our climate-controlled units are easily accessed with wide hallways, carts and dollies available, and freight elevators to make moving into and out of storage a breeze. 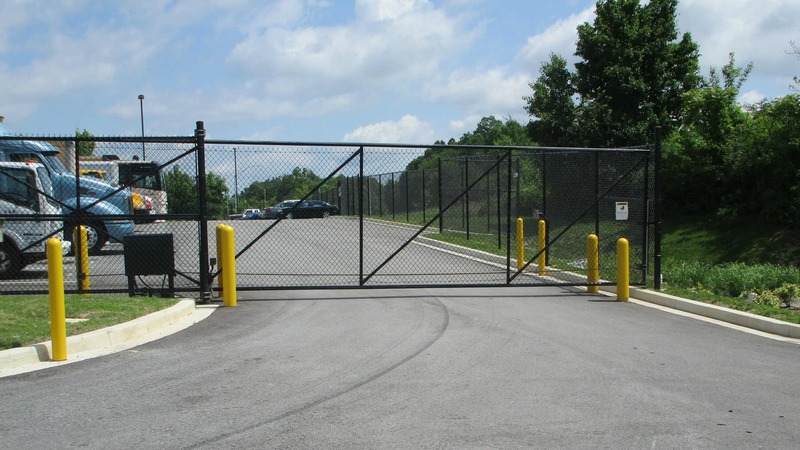 Whether you are storing in our building or parking your vehicle in our gated lot, you will have access 365 days a year. 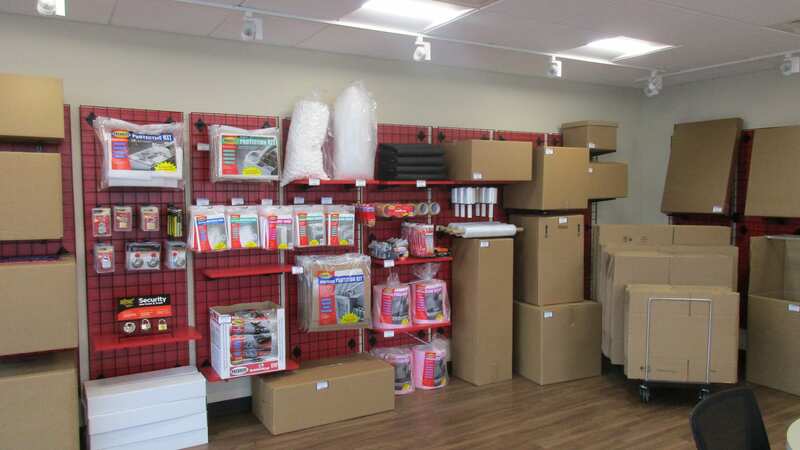 We also offer a full line of boxes, locks and packing supplies available for purchase, making us the only stop for all your packing and storage needs. 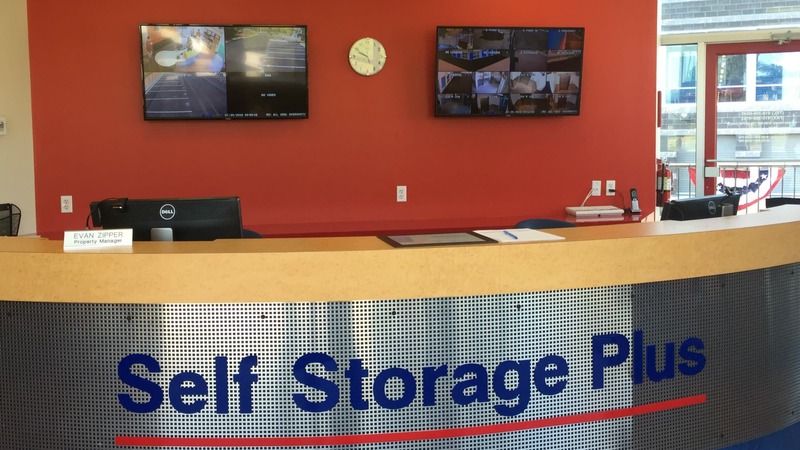 When you store with Self Storage Plus, you’ll appreciate how easy it is to stop in to your storage unit while you’re out running errands or on your way to work. Our convenient location on Beaver Dam Road, between the Sinclair offices and Warren Road, means you’ll never have to plan your day around stopping by. Enjoy quick access to major roads and I-83, so whether you are one of neighbors in Cockeysville, live in nearby Hunt Valley or Loveton Farms, or beyond, we are always convenient. You guys did a great job, helping me well before I even rented a space, figuring out handicapped access unit and different sizes. Once I was in, you handled all the paperwork easily. I had to stay longer than anticipated, but no problem. And moving out was easy too. Overall, a great experience. Thank you.